Fermilab's accelerator complex has achieved a major milestone: The U.S. Department of Energy formally approved Fermi National Accelerator Laboratory to proceed with its design of PIP-II, an accelerator upgrade project that will provide increased beam power to generate an unprecedented stream of neutrinos—subatomic particles that could unlock our understanding of the universe—and enable a broad program of physics research for many years to come. The PIP-II (Proton Improvement Plan II) accelerator upgrades are integral to the Fermilab-hosted Deep Underground Neutrino Experiment (DUNE), which is the largest international science experiment ever to be conducted on U.S. soil. DUNE requires enormous quantities of neutrinos to study the mysterious particle in exquisite detail and, with the latest approval for PIP-II, Fermilab is positioned to be the world leader in accelerator-based neutrino research. The Long-Baseline Neutrino Facility (LBNF), which will also support DUNE, had its groundbreaking ceremony in July 2017. 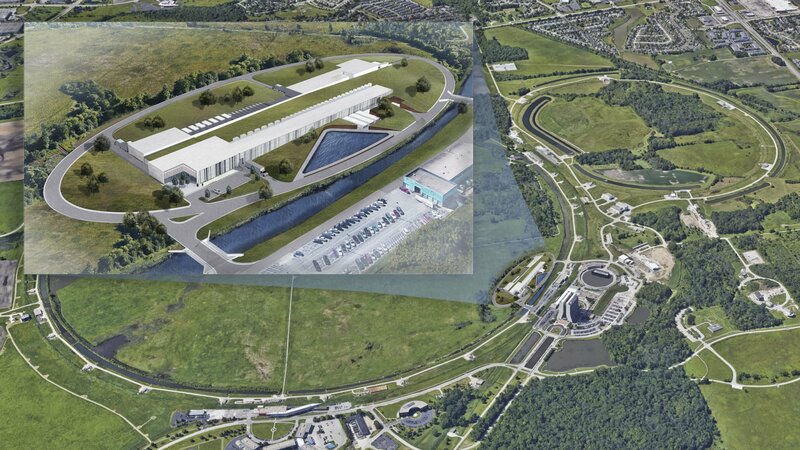 The opportunity to contribute to PIP-II has drawn scientists and engineers from around the world to Fermilab: PIP-II is the first accelerator project on U.S. soil that will have significant contributions from international partners. Fermilab's PIP-II partnerships include institutions in India, Italy, France and the UK, as well as the United States. PIP-II capitalizes on recent particle accelerator advances developed at Fermilab and other institutions that will allow its accelerators to generate particle beams at higher powers than previously available. The high-power particle beams will in turn create intense neutrino beams, providing scientists with an abundance of these subtle particles.